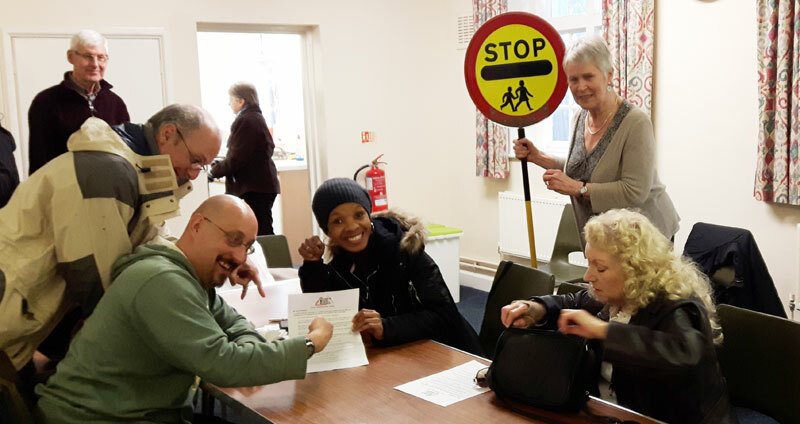 In total, 15 SCPs from the London Borough of Sutton and the Royal Borough of Kingston upon Thames attended the session – with length of service ranging from eight months to, in two cases, a remarkable 38 years. 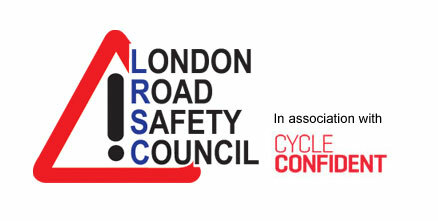 The session was delivered by Liz Knight, who was formerly road safety manager at Hounslow Council, and James Parker, LRSC administrator. James Parker said: “The session covered key issues including the correct drill, the importance of uniform, dealing with incidents, report writing, body language and safeguarding. “It was very concerning to hear from some of the longer serving SCPs that they feel parental supervision has declined over the years, in particular due to distraction caused by mobile phones. A further refresher session is planned for Greenwich Council SCPs in April. LRSC is keen to hear from other boroughs wishing to receive this service – for more details contact James Parker by email or on 01932 881311.